Miqin Zhang and colleagues note that gene therapy — the delivery of therapeutic genes into diseased cells — shows promise for fighting glioma, the most common and most serious form of brain cancer. But difficulties in getting genes to enter cancer cells and concerns over the safety and potential side effects of substances used to transport these genes have kept the approach from helping patients. The scientists describe a new approach that could solve these problems. 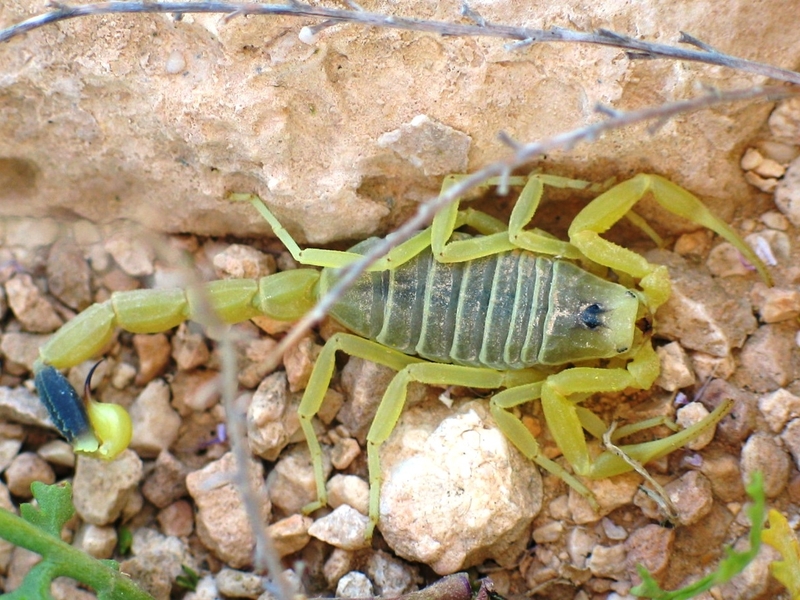 Key ingredients of their gene-delivery system are chlorotoxin, the substance in deathstalker scorpion venom that can slow the spread of brain cancer, and nanoparticles of iron oxide. Each nanoparticle is about 1/50,000th the width of a human hair. In tests on lab mice, the scientists demonstrated that their venom-based nanoparticles can induce nearly twice the amount of gene expression in brain cancer cells as nanoparticles that do not contain the venom ingredient. “These results indicate that this targeted gene delivery system may potentially improve treatment outcome of gene therapy for glioma and other deadly cancers,” the article notes.